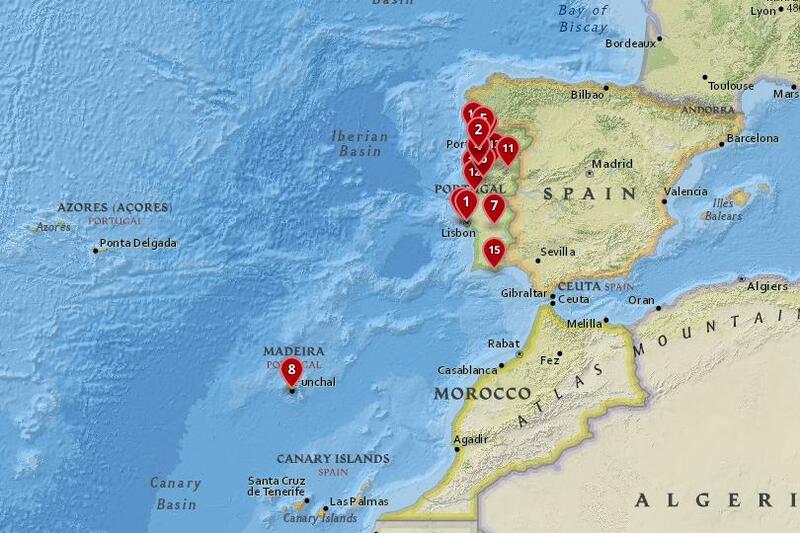 Situated on the west coast of the Iberian Peninsula looking out over the Atlantic, the history of Portugal’ cities has long been tied to the waters that surround it. Famous navigators left its ports to return with fantastic riches that helped build the amazing cities that we know today. 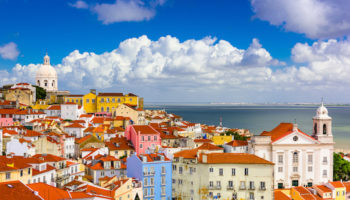 From picturesque Porto and historic Evora to lovely Lisbon and the fairytale-like Sintra; there are simply loads of great cities in Portugal to explore. Located in the idyllic Algarve region, Faro is a great city from which to explore the delights of this beautiful and untamed part of Portugal. Numerous beaches, sea cliffs and picturesque rocky alcoves dot the coast and there are a plethora of sites just waiting to be discovered with some stunning views also to be had. 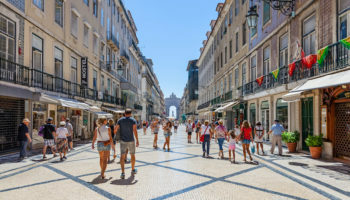 In Faro itself, the old part of the city is wonderful to walk around and as so many people descend on the city during the summer, the place has a lively atmosphere as holidaymakers look to have a good time in the sun. Despite its rather ugly features, Figueira da Foz has been a popular haunt with tourists for years and every summer hordes of them descend upon the city to enjoy all that it has to offer. 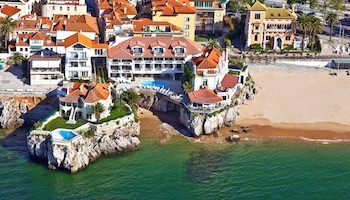 Attracted by what is possibly the widest beach in Europe (it takes nearly ten minutes to reach the sea across the sand! ), many visitors look to lounge on the beach and taste some local cuisine at the restaurants and bars nearby. The busiest resort along this stretch of the coast, Figueira da Foz has a gigantic casino that also draws people to the city. In addition to all this, the great waves at the nearby Praia do Cabedelo are perfect for surfers looking to take to the surf. 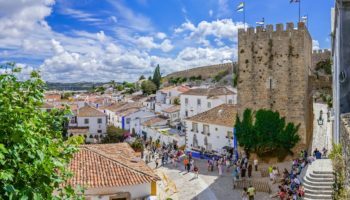 With a beautiful historic center comprising narrow alleys that weave their way between mansions, palaces and churches; Viseu is a picturesque city to visit. The 12th century cathedral is the principal attraction and its weathered façade gives off a delightful sense of timeliness. As it is built on a hilltop the more modern parts of the city fall away from the historic center, draping themselves down the hillside. Wandering around Viseu is a lovely way to spend the day. The main attraction in Leiria is the stunning castle that so beautifully sits atop a hill overlooking the city. With trees springing up around its ancient walls, it is magical to behold, appearing as if out of a fairytale. From the castle itself there is a great view of Leiria down below. Amidst the tightly packed buildings there are a few museums to explore and, as it is a university town; the center comes to life at night. Nearby beaches provide visitors and locals alike with the chance to catch some sun while lounging by the shore. The highest city in the whole of Portugal, Guarda is somewhat grey to behold as it is mostly made out of granite. This is due in large part to the fact that the city used to protect its residents from Spanish invaders. As such, an old castle used to be located here and wandering around the center you´ll see different parts of its ancient walls popping up here and there. While the city is a bit drab, there are various old churches, palaces and townhouses which are worth stopping by with the amazing Gothic cathedral in the center of Guarda being the city´s main draw. For those looking to explore the scenic Serra da Estrela mountains, Guarda is a great gateway to them and the mountain range itself is simply stunning. With the lovely scenery surrounding the city, its beautiful monuments, awe-inspiring architecture and charming vibe; Viana do Castelo certainly has a lot going for it! The Republic Square which gives off a timeless feel has a number of lovely buildings and facades surrounding it and it’s a great place to sit back and have a drink in, taking in all of their features. 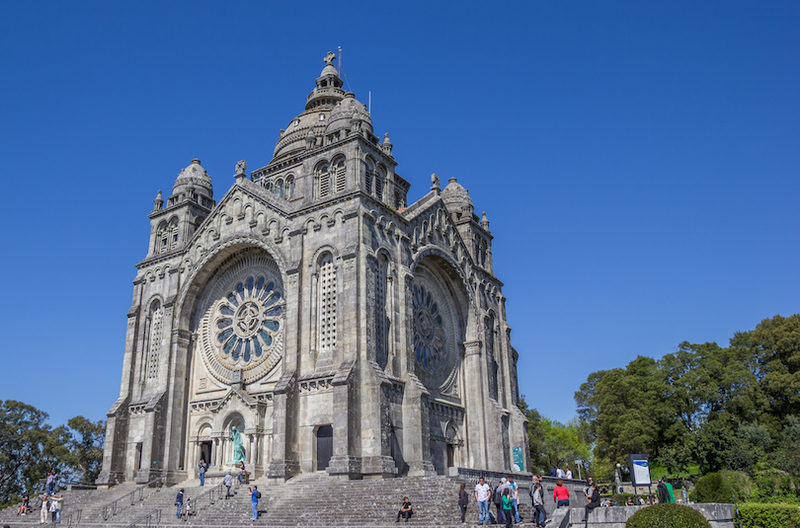 Coupled with the Basilica of Santa Luzia which is modelled on the Sacre Coeur in Paris; these are just two of the highlights that delight visitors to this marvelous city. Said to be the city where ´Portugal was born´, Guimaraes was the country´s first capital and its incredible castle and beautiful palace certainly testify to its prestigious past. 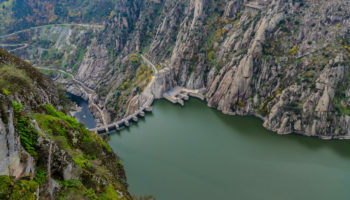 While these two important sites obviously take precedence when visiting the city, there are a number of other places also worth checking out. For a stunning view, head to the nearby Penha Mountain and marvel at Guimaraes down below. In the city, Olive Square is a peaceful place to spend some time and here you really get a feel for the wealth of history that the city is steeped in. 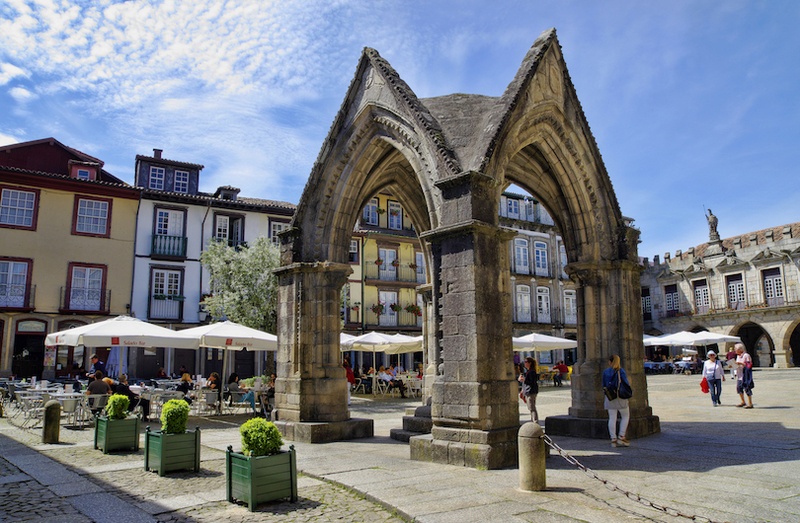 Lying about fifty kilometres north of Porto, Guimaraes is a great day-trip for history lovers. 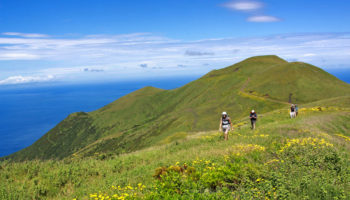 Located on the stunning island of Madeira, Funchal serves a gateway from which to explore its natural wonders. The city itself has numerous botanical gardens which are nice to walk around and have a lovely view out over the Atlantic. Two of the most popular places to visit are the Colegio Church which has an ornately decorated interior and the bustling Mercado dos Lavradores. With a number of world famous wines produced in Madeira you´ll want to sample as many as possible before heading off to your next destination. 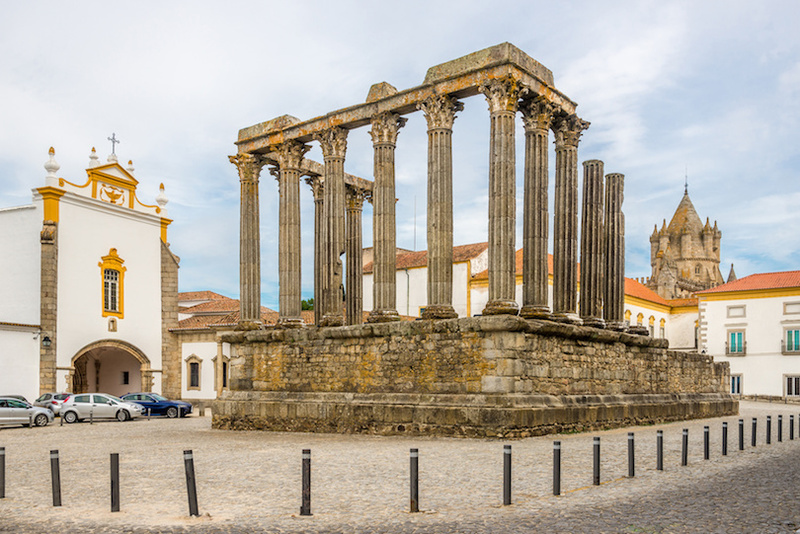 With more than two thousand years of history packed into this small city and over four thousand historic buildings, temples and churches, some dating back to Roman times; Evora is mesmerising to explore. The chilling Bone Chapel is interesting to visit as are the Roman walls, ancient aqueducts and 13th century Gothic cathedral. The city center is packed with fascinating places to visit and outside of Evora is the intriguing megalithic complex of Almendres Cromlech that has a large group of menhirs and gigantic stones, laid out in a circle. 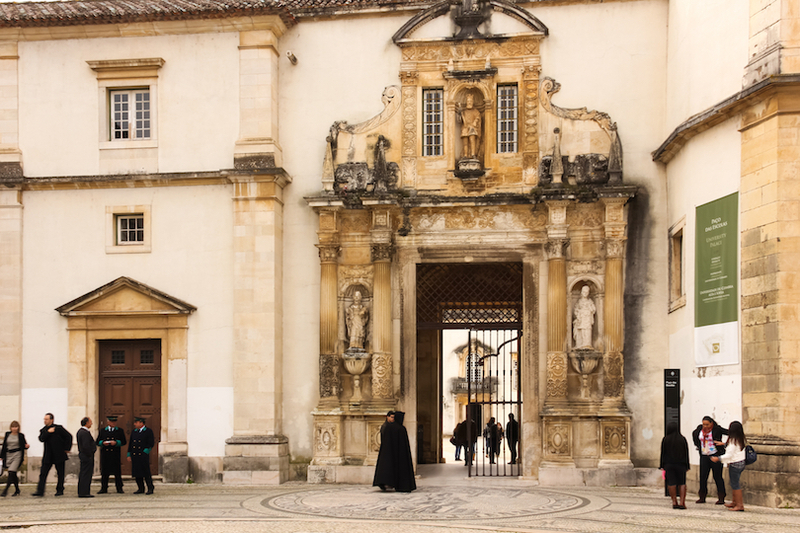 The largest city in the region that bares its name, Coimbra has a plethora of historical sites that will delight history lovers and, with one of the oldest universities in the world; the city has been a seat of learning for generations. Nowhere is this better demonstrated than at the beautiful baroque Biblioteca Joanina which is stunning to behold. 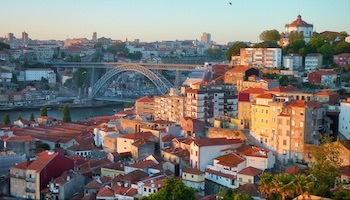 The city center is great to wander around with peaceful gardens and old churches overlooking the Rio Mondego down below. 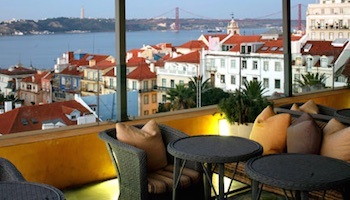 Before leaving, make sure to listen to some of the nostalgic Fado music that is native to the city. 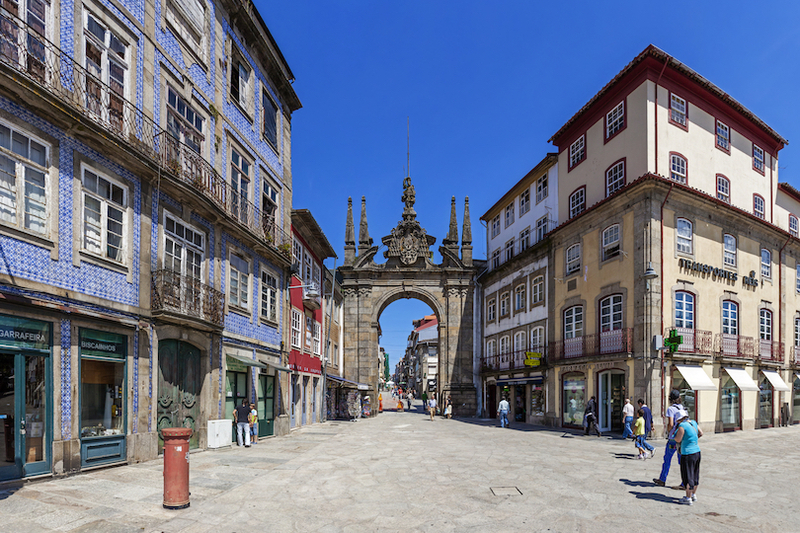 Seamlessly mixing the old with the new, the different sides to Braga make it a fascinating place to stop by. The highlight for many is the incredible Bom Jesus do Monte; looking up at it from the bottom of an almost endless flight of steps, the cathedral at the top looks majestic. After a breathless ascent, there is a lovely view of the surrounding area. The historic center of the city is also great to visit and there are numerous churches and museums to pique your interest. The spectacular cathedral dates back almost a thousand years and, coupled with the new modern developments and spread out university campuses; it perfectly presents the different faces of the city. 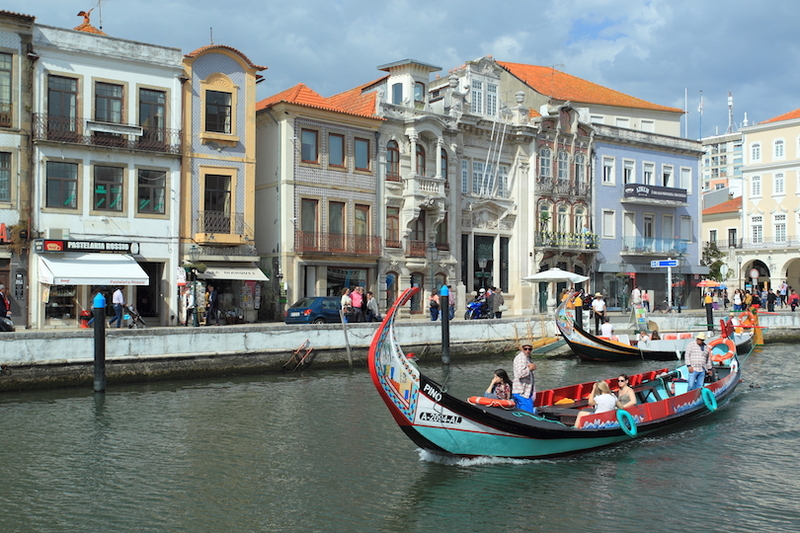 With its network of canals, footbridges and colorfully painted boats, it is perhaps unsurprising that Aveiro has been nicknamed the ´Venice of Portugal´. 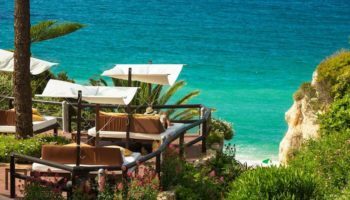 Situated on the Atlantic coast, many people flock here for the picturesque beaches that lie just outside the city and the accompanying watersports on offer. Aveiro itself has more than enough attractions to keep people occupied with the most popular being the impressive Aveiro Cathedral and the ornately decorated Convento de Jesus. Head to Bairro Antigo for some delicious local cuisine. 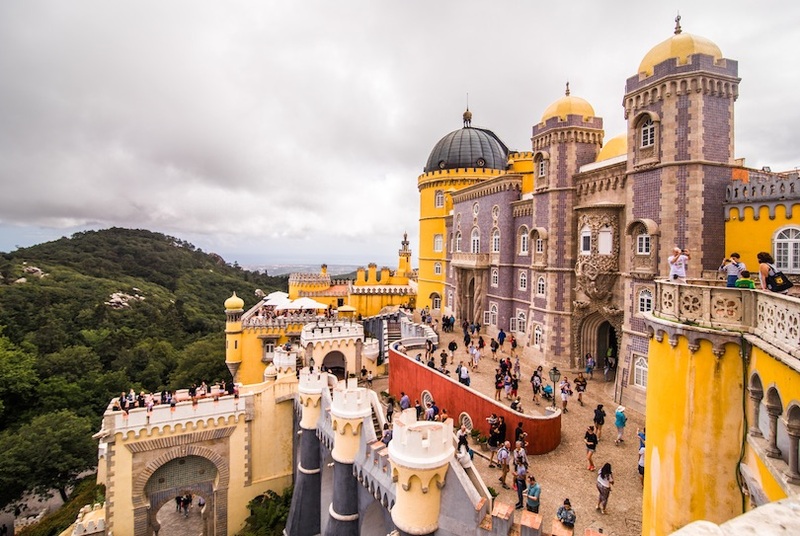 Almost fairytale-like in terms of what is on offer, Sintra has domineering castles, elegant palaces, luxurious villas and royal residences that will entice and astound visitors to this beautiful part of the country. The undoubted highlight is the jaw dropping Pena Palace which is bewitching in its uniqueness. Nestled among a tree-filled hilltop, the bright yellow building looks as if it appeared out of a Disney film, such is its eccentricity and distinctive architectural style. The nearby Moorish Castle is another fantastic place to visit as are the picturesque mountains that surround the area. As it is the home of port, it is somewhat a given that you should try this sweet yet potent alcohol when visiting the city in northern Portugal. 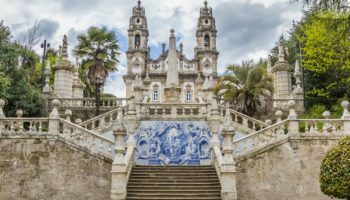 Porto is a picturesque place with vibrant colored buildings overlooking the Douro River and the famous white and blue tiles that are so associated with the country are scattered around the city. 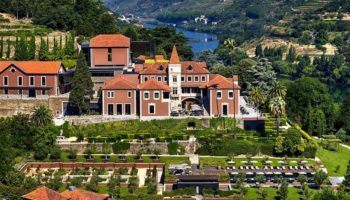 The numerous hills are dotted with medieval palaces, cathedrals, churches and more and simply wandering around Porto is a delight in itself. 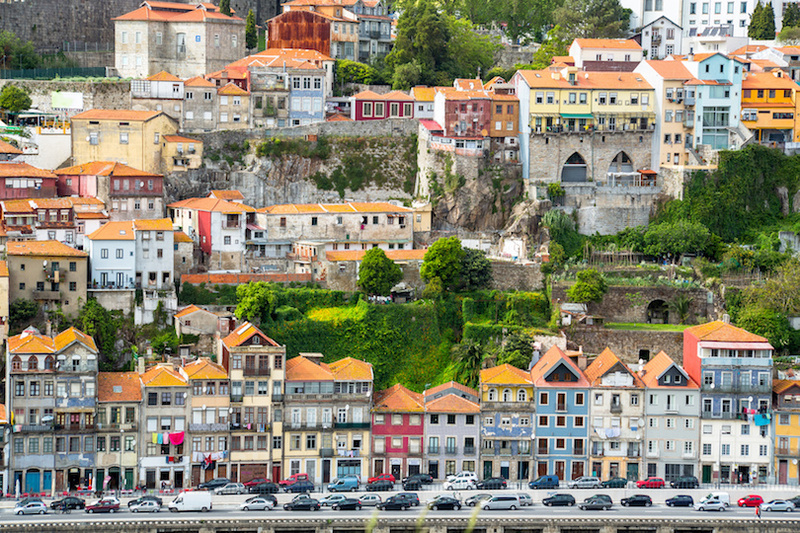 Head to the old center of Ribeira for its lively atmosphere, narrow twisting alleys and views over the river. 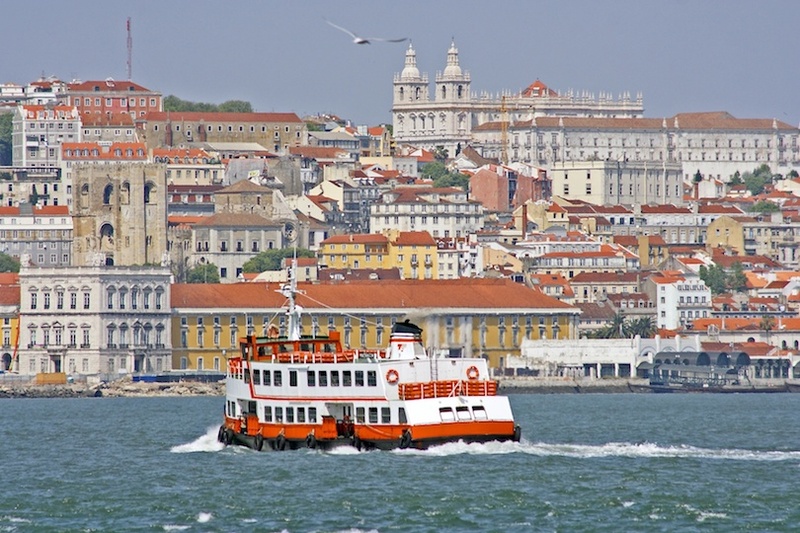 Portugal´s capital city has become increasingly popular with tourists in recent years and it´s easy to see why. With its lovely weather, wealth of historical sites and picturesque setting on the banks of the Tagus River; it´s a fantastic place to spend some time. The impressive St. George´s Castle perched atop of a hill overlooking the city is a popular site to visit as are Belem Tower and the breathtakingly beautiful Jeronimos Monastery. With great, affordable food, Lisbon certainly has something for everyone – make sure to try the famous Pastel de Nata before you leave!